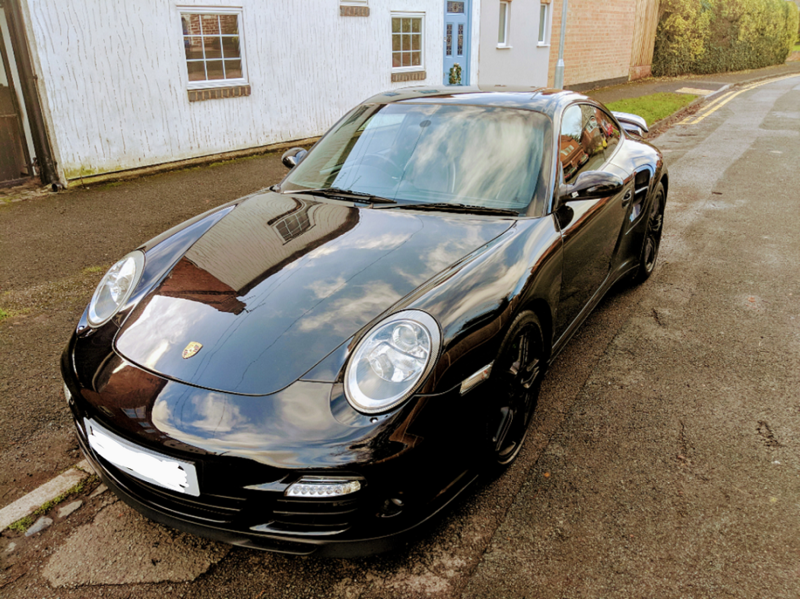 Thinking of selling my 2008 (last model year of the renowned Mezger engine) 997.1 Turbo Tiptronic S with 67k miles and full Porsche/Specialist Porsche service history. Presented in black exterior paint with black leather interior and black 997 turbo wheels it looks fantastic inside and out. 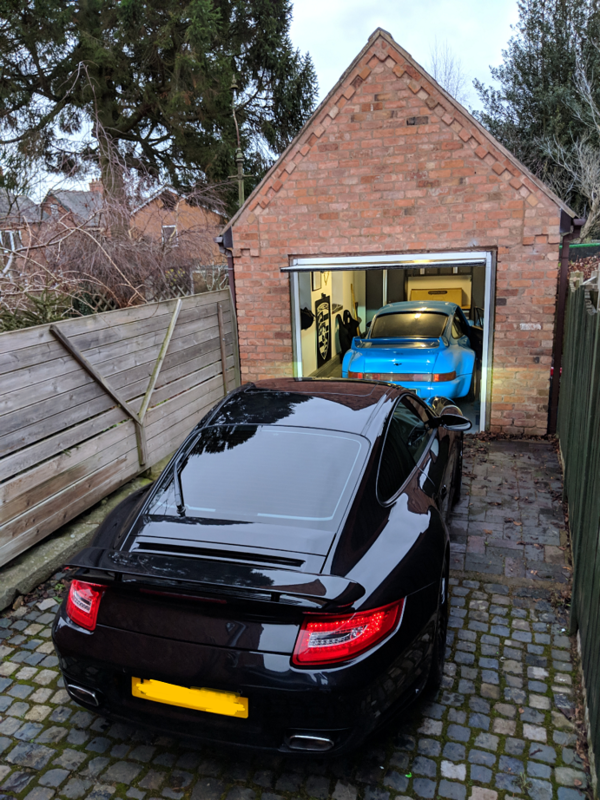 Last serviced 8th October 2018 (65k miles) including spark plug replacement conducted at Porsche PMJ performance, MOT’d until 16th April 2019. When the weather improves I will take further pictures, please get in touch if you are interested or have any queries. Does the blue thing in front of it form part of the sale too?